OPTI Inc. is engaged in consulting the European value-added tax on tax (VAT). 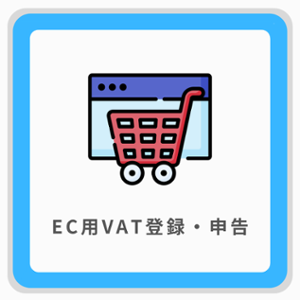 And: (Value Added Tax VAT) out of the indirect tax imposed on sales of services, goods, tax is imposed on each operator’s value-added in all stages of manufacturing and distribution value-added tax . Value-added tax was first adopted in France in 1954, has also been widely adopted in the country of the world’s 150 countries are now not only the EU. In addition, the standard tax rate that is different for each country, a high tax rate has been applied as 25 percent from 15 percent. Support your company and local partners across the EU27value added tax in Europe is, do not have, such as plant operators of the country that are not EU member states as Japanese companies made a business registration tax to EU countries You have the right in if you pay for business purposes, a value-added tax, to apply for refund of VAT paid also, in the case. Thus, even though it occurs in the foreign value-added tax if your company does not file an application for refund, you can redeem your lost profits. 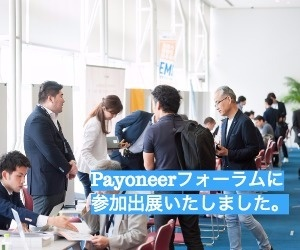 If, on the other hand, even if it is determined, and there is activity in the local taxation (ie Japanese companies) as well as operators of analogy, you are obligated to pay taxes at the local taxation and business registration. The following cases are possible, such as cases hit as taxable activities in the field. In addition to the examples shown above, various cases will be subject to taxation. There are so many different ways, even if such are subject to taxation, to avoid this also. (For more information please ask. Consultation is free of charge.) 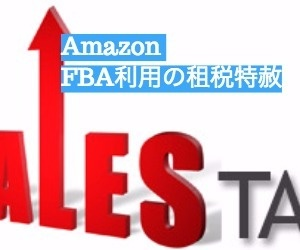 If you like this, believe that the movement of goods between factories and overseas business with overseas company, value-added tax in advance of (VAT) subsequent tax planning will be required, such as checks and scope of taxable income. We are experts trained in the work or value-added tax in Europe at the European BIG4 all of its members. 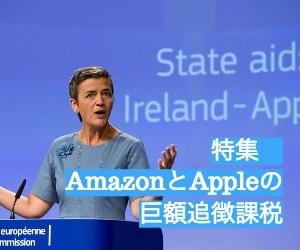 We are currently contracted consulting services related to value-added tax and the European business of writing about the value-added tax from Europe (Independent Administrative Institution Japan External Trade Organization) JETRO. Tax consulting firm has partnered with a variety of the whole world, to make suggestions that best suits the needs of customers, such as support surface surface surface-price service is available. We ask you can consider the (VAT) consulting services to our value-added tax in Europe.